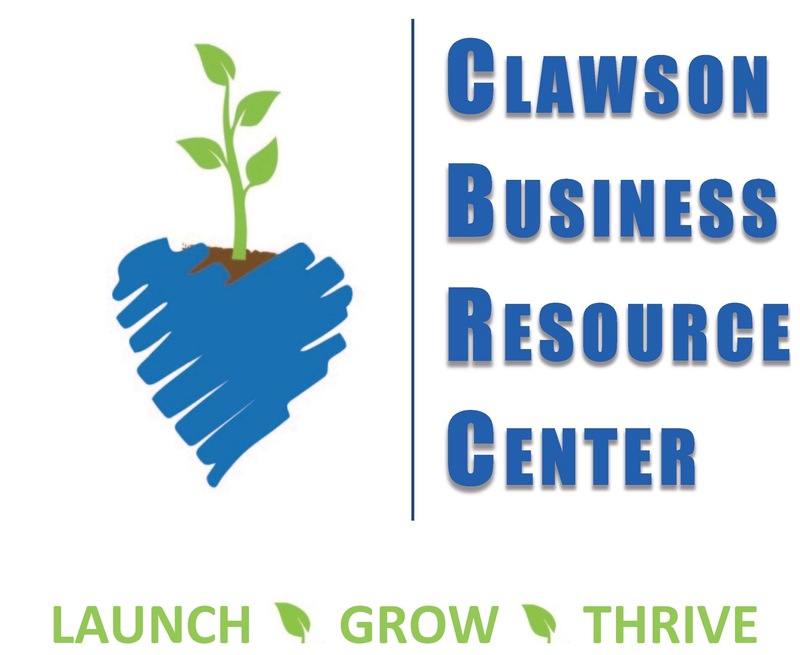 The DDA is a founding partner with the Clawson Chamber of Commerce and Blair Memorial Libray in the Clawson Business Resource Center taking a team approach to bringing resources together. Print, online, counseling and classes. The DDA is also a a member in the Clawson Development Team dedicated to economic growth throughout the city. We believe in helping with information and guiding you through the process. Whether you are a veteran in business or it’s your first-time venture you’ll find the Clawson team is a great resource.